Are Cornflakes Really Good For Your Health? Home » Living Healthy » Are Cornflakes Really Good For Your Health? In our daily busy life, we want everything quick. When we are about to begin a day even at that time, we want to have a quick breakfast. But no matter how quick the breakfast is, we all want it to be wholesome and nutritious. Cornflakes and milk is one of the popular breakfast options. A healthy breakfast is great to start a day but what is not great is the connection of cornflakes with health. The base ingredient of cornflakes is corn. Other than corn, sugar, malt flavoring, and high fructose corn syrup are some of the ingredients of corn flakes. Most of these ingredients have a high content of glycemic index (GI). Foods high in GI increase level of sugar in bloodstream very quickly. Release of insulin into the brain naturally decreases the sugar level. You suddenly end up feeling inactive and lifeless. The brain later sends an automatic signal to body to continue eating because of false sense of starvation. According to studies, an adult size portion of cornflakes comprises almost 350 calories. 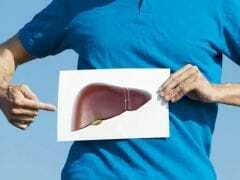 High carbohydrates and few proteins in make them unhealthy for diabetic patients and those in the pre-diabetes phase. Even though cornflakes are low in fat, sugar content in them raises fat storage. Also read: What Is Better For Breakfast- Milk Or Orange Juice? 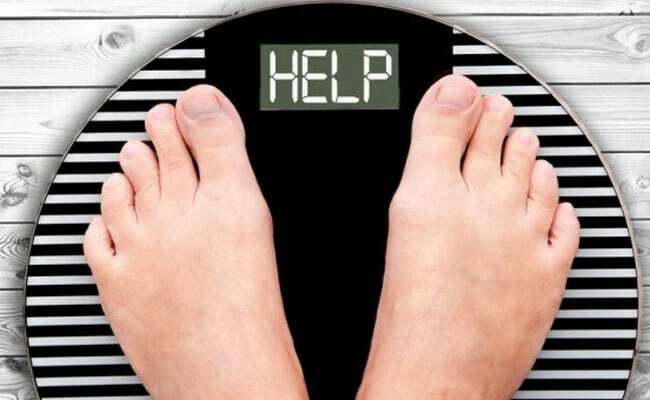 Can cornflakes help in losing weight? Sugar content in cornflakes is in the form of high fructose corn syrup. This is a kind of sugar which is simple carbohydrate, belonging to a class of chemically-related sweet-flavored essences. A lot of people like to add sugar or honey to their cornflakes along with milk for better flavor. But this only raises sugar content of your meal, thus increasing chances of weight gain. Even though cells in your body need sugar or glucose to sustain, eating too much of it can be hazardous for health. Overdose of sugar only leads to problems like tooth decay, diabetes, and obesity. Many studies have shown that you must reduce intake of sugar for sustaining a healthy and better lifestyle. Do corn flakes increase chances of diabetes? All processed foods with extra sugar content come under the category of high glycemic food, which increase chances of diabetes. Glycemic index of corn flakes is quite high. Corn flakes result in high concentrations of blood glucose levels because of carbohydrate content in corn flakes. 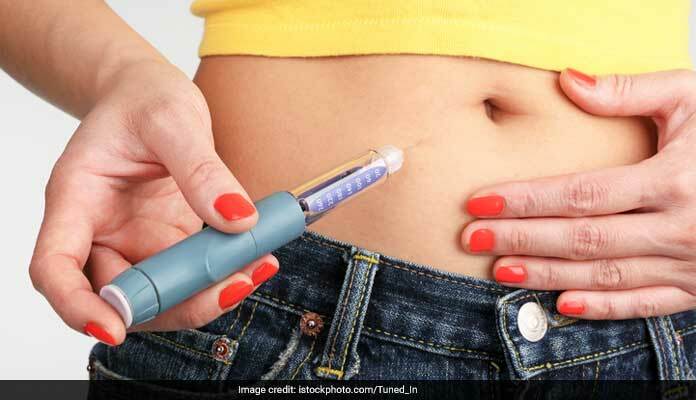 This further boosts insulin demand and contributes to high risk of type 2 diabetes. 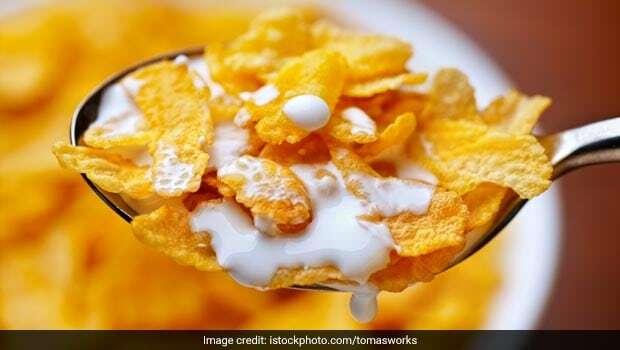 It is safe to say that the misconception about cornflakes being healthy needs rethinking as they worsen many health and cause problems like diabetes, heart diseases and diseases linked to obesity.